Miles Halter is sixteen years old and going nowhere. His grades at school are good enough, he perfectly fits the parental mould of ‘good soon' but something is lacking. As a shy, awkward teen he has some problems making friends. Cue his unlikely decision to transfer to Culver Creek Boarding School in search of a ‘great perhaps’, a motivator which will kickstart his uneventful life. You should be careful what you wish for, as he soon discovers to tragic effect. Arriving at Culver Creek, he is brusquely greeted by his new roommate Chip who promptly christens him ‘Pudge’ on account of his wiry frame. Chip is the lynchpin of the underground social scene at school; facilitating friendships, organising pranks and generally minding the social welfare of the bunch of misfits he has adopted. He outright refuses to take Miles under his wing but nevertheless shows him the ropes - how to avoid the unwanted attentions of the Dean (aka ‘the Eagle’), distinguishing between the scholarship kids (Chip, et al) and the ‘Weekday Warriors (local rich kids), procuring illicit substances and other skills essential to surviving life at Culver Creek. Then he meets Alaska. Like a bolt from the blue he is struck dumb by her carefree attitude, her vitriolic wit and her dazzling good looks. Alaska already has a boyfriend but this does not deter Pudge, he is deeply smitten from the moment they meet and refuses to let go of his aching crush. 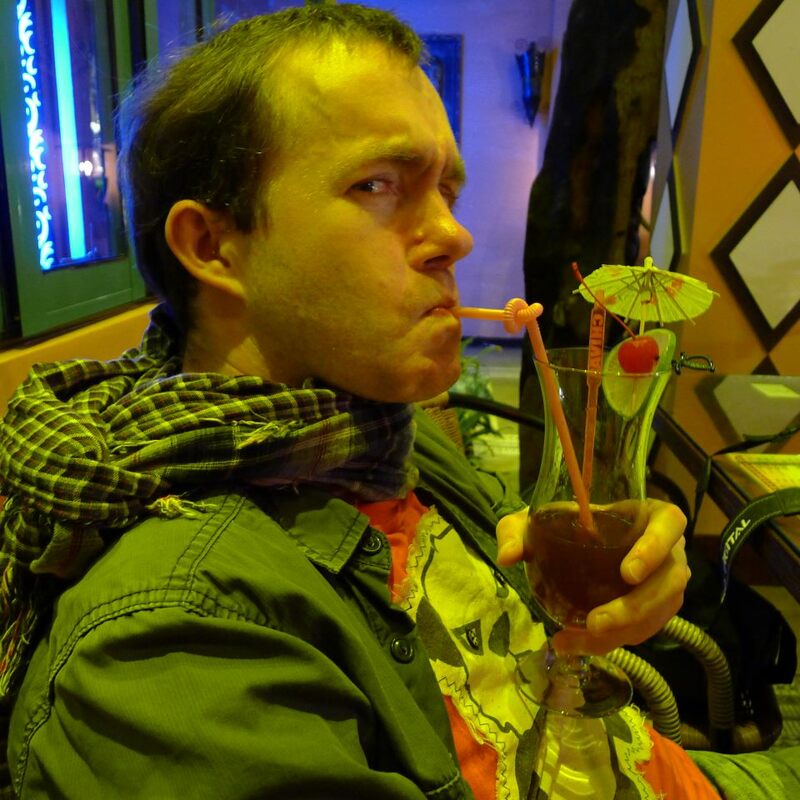 That Alaska oozes sexuality and flirts the way most people breathe only serves to draw him in deeper, despite being set up with her Romanian friend Lara. The first chapter is headed ‘one hundred thirty six days before’, each slowly counting down to some inevitable event which, you soon realise, is going to occur halfway through the book. Sure enough Alaska’s instability begins to manifest itself more often, her flirtatious and self-destructive sides clashing with each other regularly. Suddenly one night she bursts into Chip and Miles’s room in floods of tears, extremely drunk and needing to escape from the school. In the blink of an eye she’s gone, for good. The ‘after’ chapters form the meat of Looking For Alaska as Chip and Miles struggle to come to terms with their loss and lose themselves in a futile quest to find out what really happened to her. Lara and their confidante Takumi try their best to offer sympathy and shoulders to cry on but Miles is too busy looking for Alaska, trying to tie up the loose ends her death left behind. Did she love him? Why was she leaving? Was her death truly an accident? Knowing that her death is written in stone before even picking up the book doesn’t serve to diminish its impact in the slightest. John Green manages to squeeze every drop of empathy he can for his troubled teens. Even in their darkest and most idiotic moments he forges a bond between them and the reader, making it impossible not to be shaken by the tragedy. It says a lot that I, a hardened aficionado of horror and sci-fi, would be choking back sniffles while reading this on a long train journey. 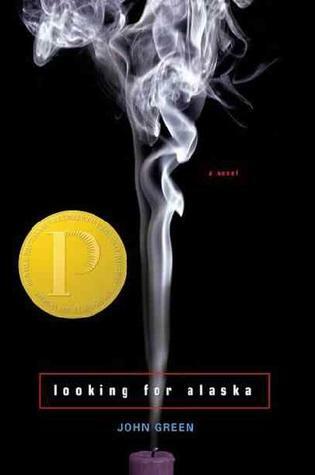 Looking For Alaska raised some predictably idiotic controversy for its depiction of teen smoking, drinking and sexual activity, completely missing the point of the story. Lurking in the background, in their religion classes, conversations and idle thoughts, there is always the question, “What is it all about?” Everything Miles and his friends do is in some way linked to the eternal problem of suffering and its potential alleviation. Indeed, Alaska’s challenge to Miles was to answer the sadly prophetic question, “How will I ever get out of this labyrinth?”, and the last act of the book is a painful yet beautiful exploration of different answers. His eventual reply, delivered in his final religion paper which teacher Dr Hyde dedicates to the memory of Alaska, is a deeply moving reflection on growing, living and dealing with life. Reading Looking For Alaska removed me well and truly from my comfort zone of future worlds and alternate pasts. It took my emotions and smacked them up and down the street for a while before comforting them with soothing words. Despite the darkness looming over the ‘after’ section I was still silently praying for it not to end. That this was John Green’s first novel only fills me with excitement to discover how he’s further honed his craft. This review was brought to you by Cannonball Jones. Looking for Alaska is available now. And it's bloody brilliant. That is all. I'm also curious to read others' reviews of my favorite books when I was a teen. I'm so glad that you "got" it. None of his later books have lived up to this one in terms of emotional impact for me. It really is so, so brilliant.